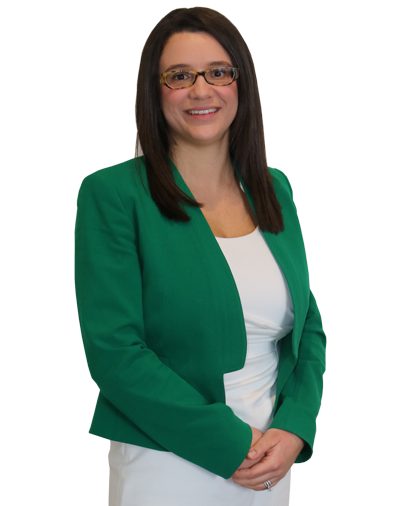 Jacqueline Hallac is a partner with the law office of Renée E. Mura, S.C. Attorney Hallac graduated with honors from Michigan State University College of Law. During law school, she participated in several highly prestigious moot court competitions. She traveled the country as a member of the law schools’ Moot Court Advocacy Board and Negotiation Team. Attorney Hallac graduated with honors from the University of Michigan-Flint with a Bachelor of Arts Degree, double majoring in Political Science and Economics. The primary focus of Attorney Hallac’s practice is family law. Attorney Hallac tried her first jury trial at the age of 24 and won. Attorney Hallac is a fighter in the courtroom and is committed to obtaining the best results for her clients and their families. Integrity, determination, and hard work are the cornerstones of her success. Outside of work, she enjoys spending time with her husband and two young sons, traveling and trying new cuisines.